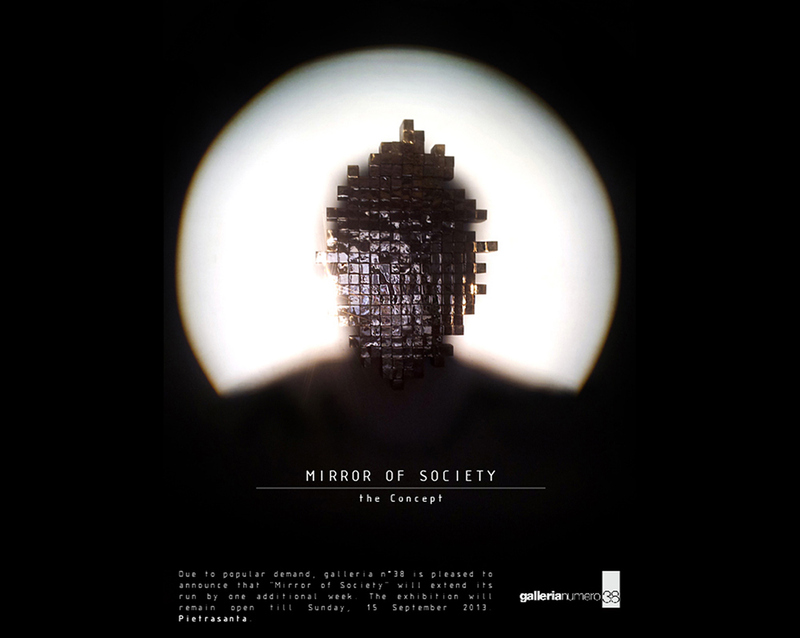 Due to popular demand, Nucleo is proud to announce that Galleria numero 38 will extend “Mirror of Society” by one additional week. 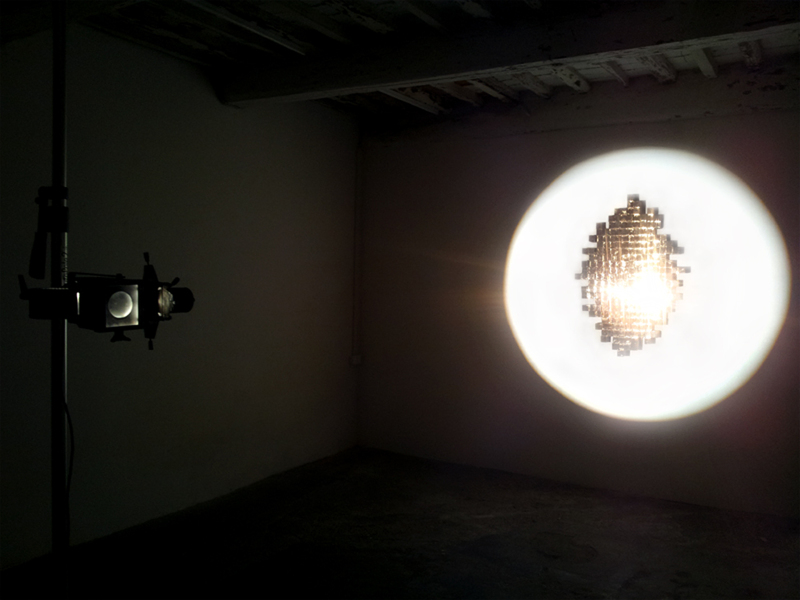 The exhibition will remain open till Sunday, 15 September 2013. Pietrasanta.